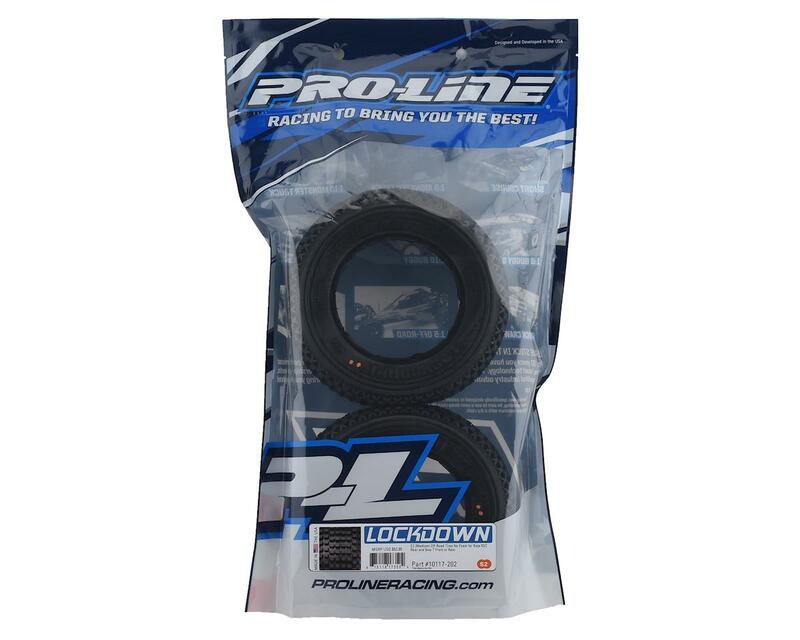 The Pro-Line LockDown 1/5 Truck Tire is exactly what you need for your performance starved 1:5 scale. The LockDown has a more open tread pattern than the Blockade making it perfect for loamy and loose conditions. The LockDown also features connected side tread technology that reduces the edginess of your truck to prevent catching a rut and flipping. The inside of the LockDown contains unbelievably detailed webbing that strengthens the tire carcass and prevents excessive tire expansion. 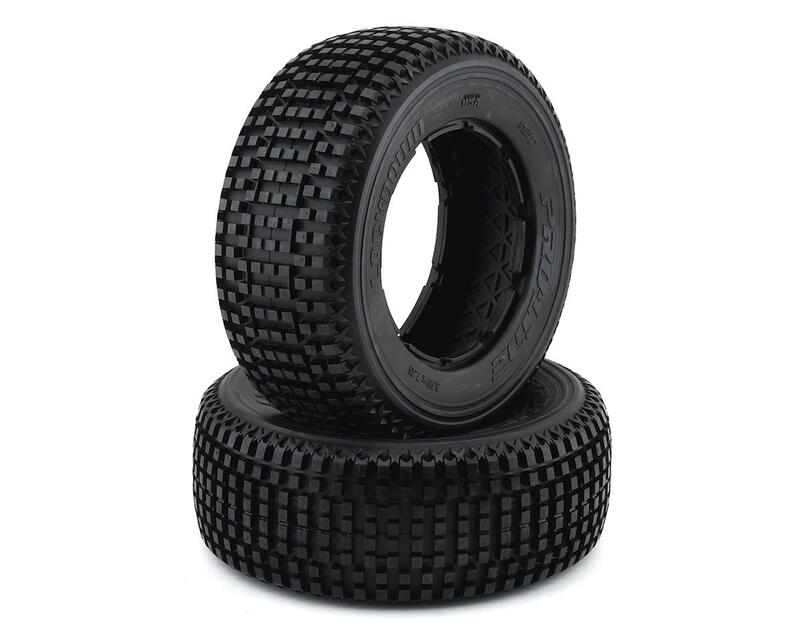 NOTE: This tire works with HPI 5T Rear Foam (HPI4818) and Losi 5ive-T Front or Rear Foam (LOSB7241).